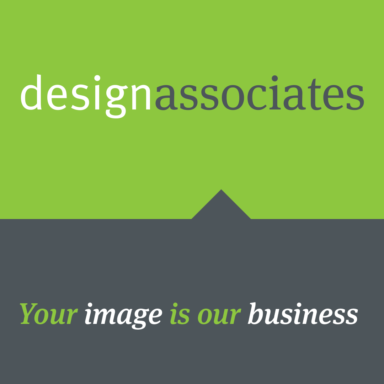 By Using Design Associates you will receive the following benefits. You have enough on your plate already. Do you really have to spend time trying to come up with designs for your logo, brochures, websites or powerpoint templates? Design Associates can come up with a design or format a marketing document in a quarter of the time it will take you to do it yourself. Design Associates will know the most cost effective ways to design your materials to keep your printing costs to a minimum. Design Associates be able to design a proper file in their graphic suite of software, that printers will not have an issue with. The only way people are going to remember you and your business is if your materials stand out compared to the rest. Having a distinct brand is what is going to raise your business above your competition. Design Associates will know which fonts to use where, will keep font sizes and colours consisitent and ensure the overall look and feel of all your materials will consistently capture your brand. Design Associates will be able to get through your list of preferences and ensure that your end results will not only look the way you want but will help you achieve the goals you set out for your business materials.